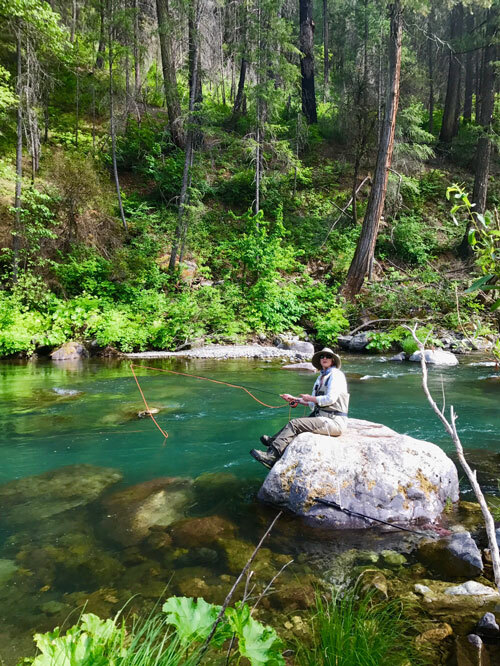 When my dear college buddy, Sue, invited me to Northern California to try my hand at fly fishing, I knew I had a steep learning curve ahead of me. But she is patient, and the landscape was sublime. 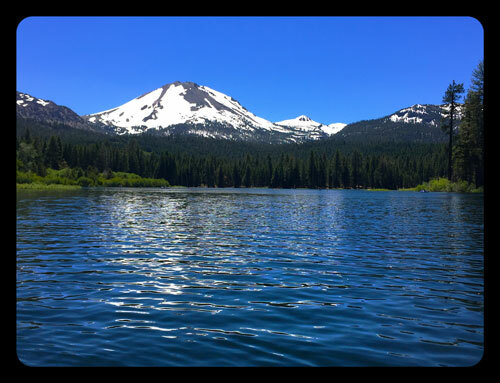 We fished in the boulder laden McCloud, the serene Hat Creek, and the magical Lake Manzanita. 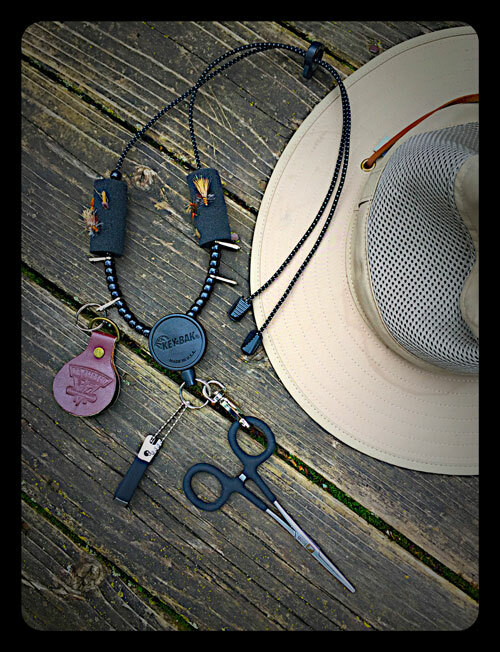 I learned that I am not a natural angler. And yet, the sport is so appealing for its moments of Zen. 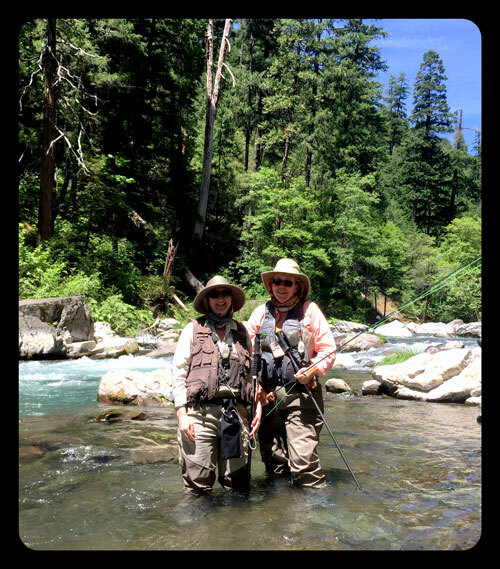 A big Thank You to Sue, and our guide, Brian from The Fly Shop in Redding, California! ← Hold That Thought. Real Bookmarks for Actual Paper Books.